Academics explore some of the most engaging, relevant topics of our time. 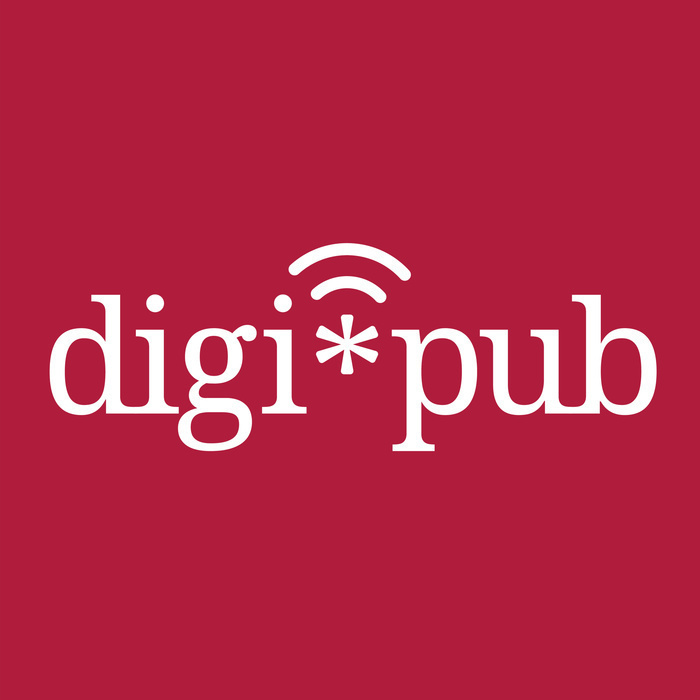 But most of their synthesis never reaches beyond traditional scholarly publishing, and even most of that content is barely consumed. Footnote curates and translates this research into actionable thought leadership that reaches a much wider, relevant audience. 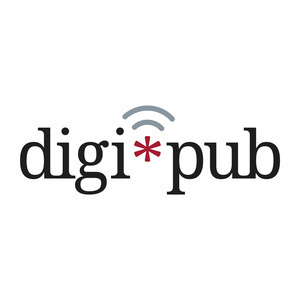 Digi*Pub host Denis Saulnier of Harvard Business Publishing speaks with Joe Morone, CEO and Co-Founder of Footnote, about their work interpreting, re-packaging, and promoting content. Then we follow up with a post-interview discussion on the topic, including panelists Jack Cashman of the Harvard Alumni Association and Sue Brown and Laura Linnaeus of Macmillan Learning.